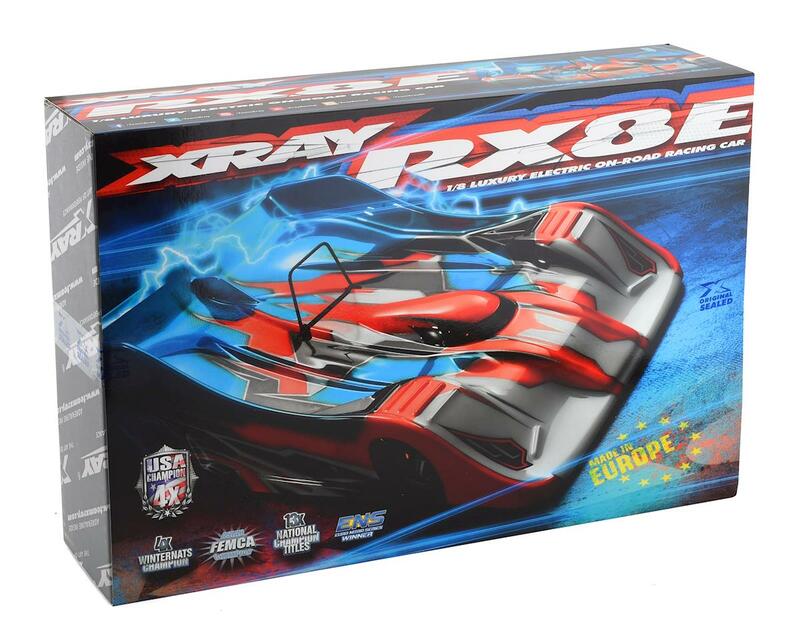 This is the XRAY RX8E 1/8 Scale Electric 4WD On-Road Car Kit. 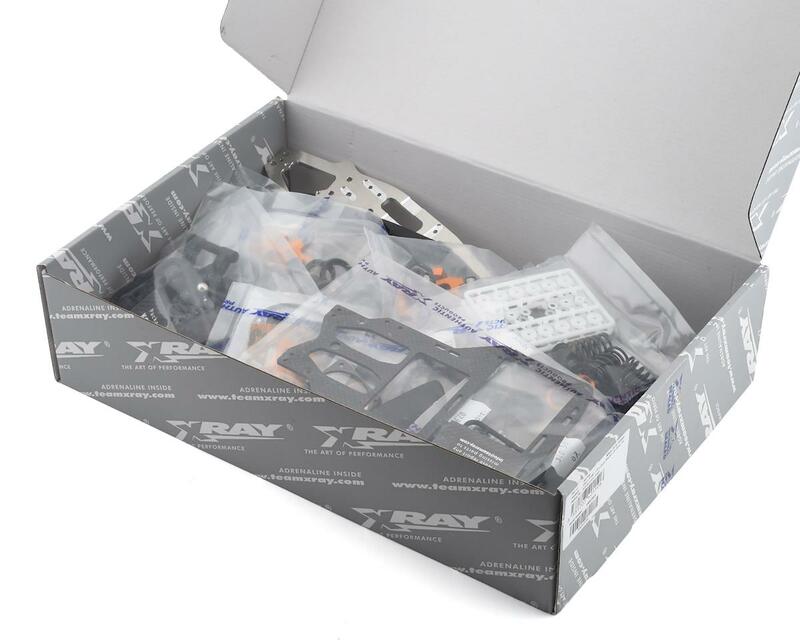 XRAY proudly presents the RX8E conversion set. 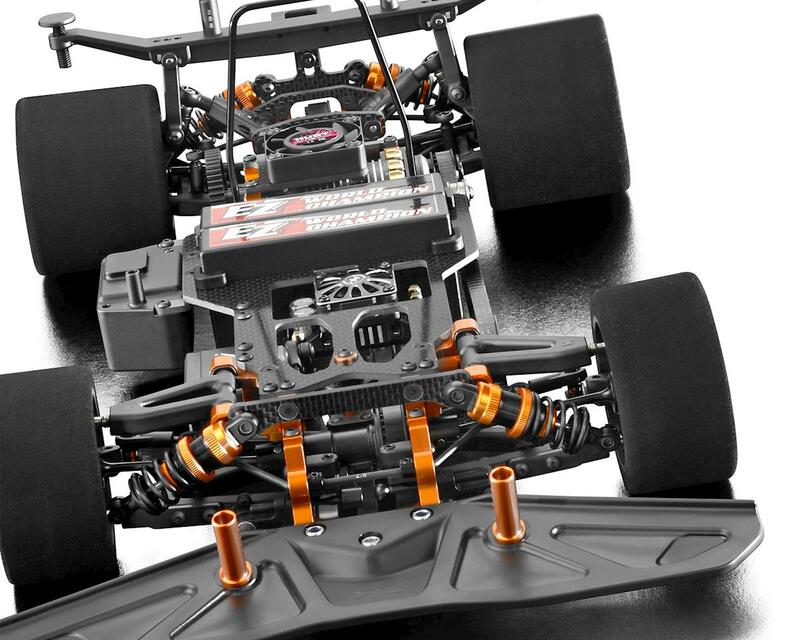 Based on the ultra-successful RX8 using the RX8E conversion you will be able to easily convert your 1/8 nitro on-road car into an electric powered beast. The RX8E features all the finest parts and the high performance pedigree of the RX8. 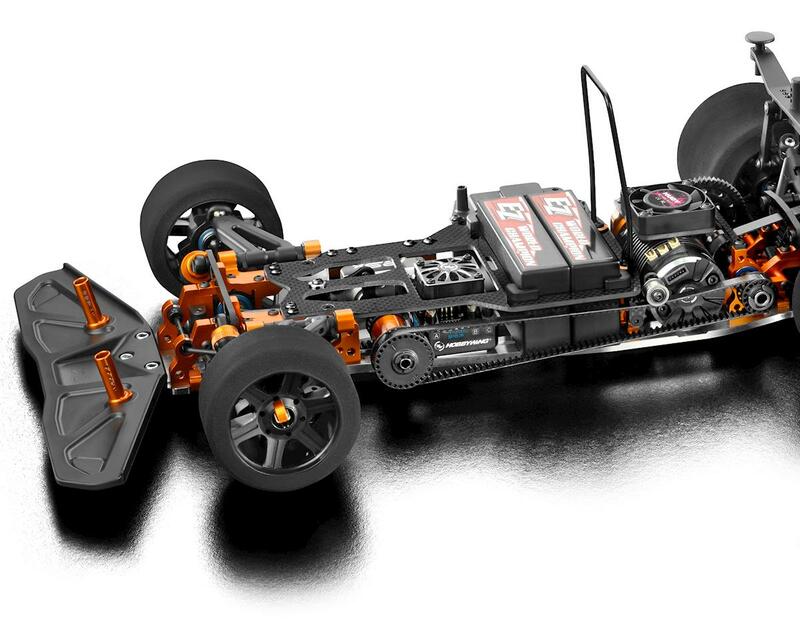 With attention to the smallest details and a mandate to simplify servicing of the car, the RX8 features cross-platform compatibility to ensure you can use the same car platform for both nitro and electric powered version making it either RX8 or RX8E.